The AVANOS* Mouth Guard has been designed to simultaneously protect the patient’s dentition, the endoscopist’ s fingers and the endoscope. The AVANOS* Mouth Guard has been designed to simultaneously protect the patient’s dentition, the endoscopist’ s fingers, and the endoscope. 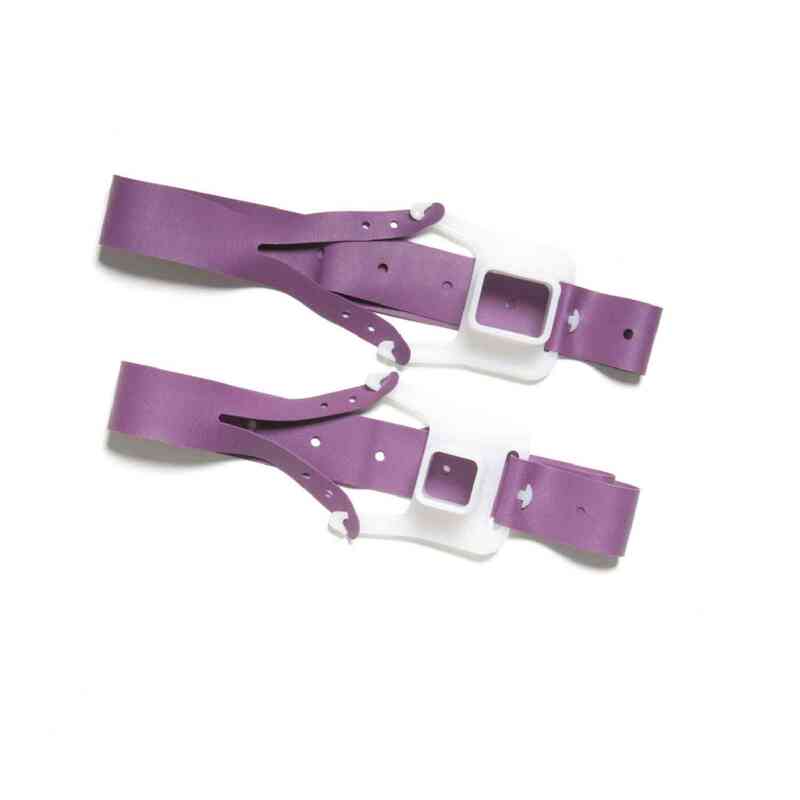 The Bite Block offers a non-latex, adjustable retention strap. The side cutout provides digital guidance. The Bit Block is both non-sterile and disposable. 24 units per case. The Avanos Medical Bite Block is compatible with two size dilators (48Fr & 60Fr).